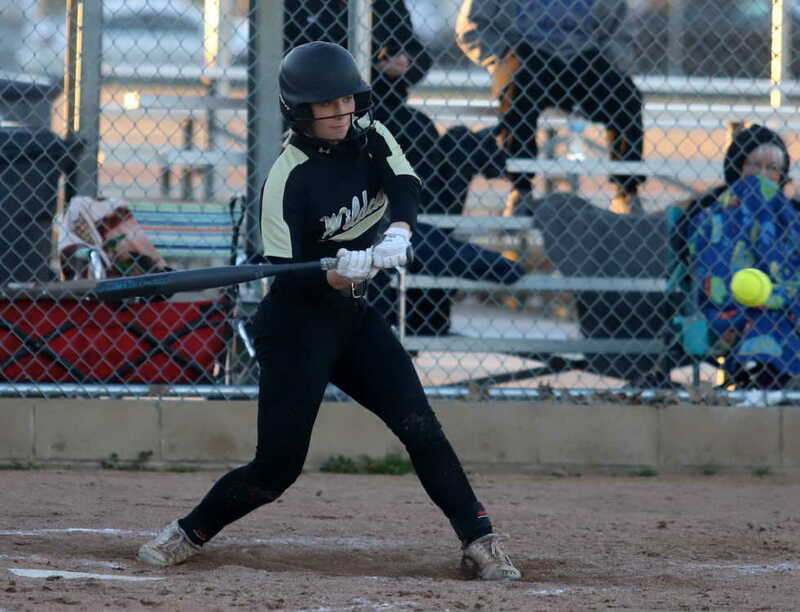 Trumann got down 8-1 after one inning and could never catch up as the Lady Wildcats fell 15-1 to the Central Lady Rebels from Park Hills, MO this past Friday in the opening round of the Black Division of the Bearcat Blast played at Southside Softball Complex in Jonesboro. The Lady Rebels pounded out seven hits and took advantage of four Trumann errors to plate eight runs in the top of the first inning. Sydney Callahan led off the bottom of the inning with a double for the Lady Wildcats and scored when Karsen Overshine singled making it 8-1 Central. Overshine was thrown out trying to reach second base. Daly Taylor reached on an infield single as Maddie Roach reached on a fielder’s choice that forced Taylor out at second. Mallory Mincy struck out to end the inning. Central added two more runs in the top of the second inning on a two-run home run to make it 10-1 Lady Rebels. Trumann went three up three down in the bottom half as Mallory Hartley and Hannah McClaughlin both grounded out and Kayla Spence struck out to keep the score 10-1 Central. Pick up a copy of the March 21 PCDT for full game story!